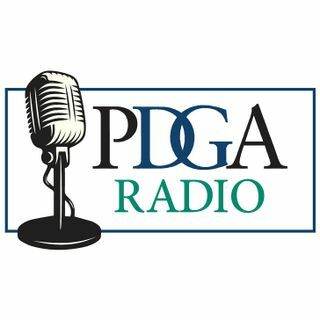 Steve and Sara take a look at the Great Lakes Open scoring frenzy on this week’s episode of PDGA Radio. First, Steve shares his interview with Paul McBeth on the night of his historic 18-under par round (1:27) before the hosts break down the performance (15:25) and debate if it can be called a “perfect round” (19:23). Plus, who is Willie Prince (23:28), and what went into Sarah Hokom’s win (28:25)? Later, Steve and Sara share three more observations from each division – including strong ... See More showings from Paige Bjerkaas and the return to form by Nikko Locastro and Dave Feldberg (33:00) – before covering the PDGA’s weekend hot rounds (59:20). Finally, it’s time to look ahead to this week’s two PDGA Majors: The Konopiště Open (1:03:05) and the PDGA Junior World Disc Golf Championships (1:13:02).